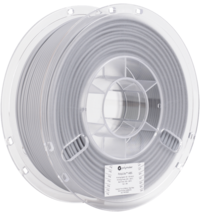 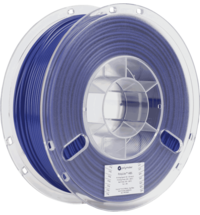 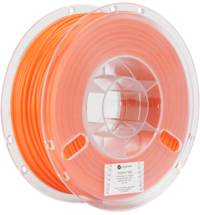 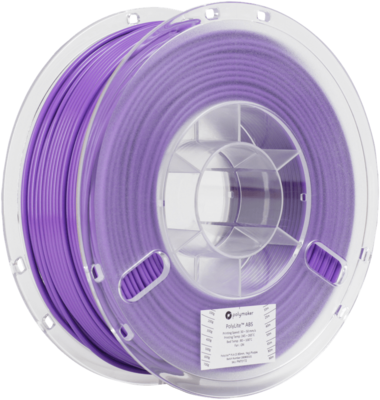 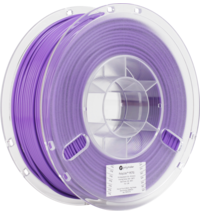 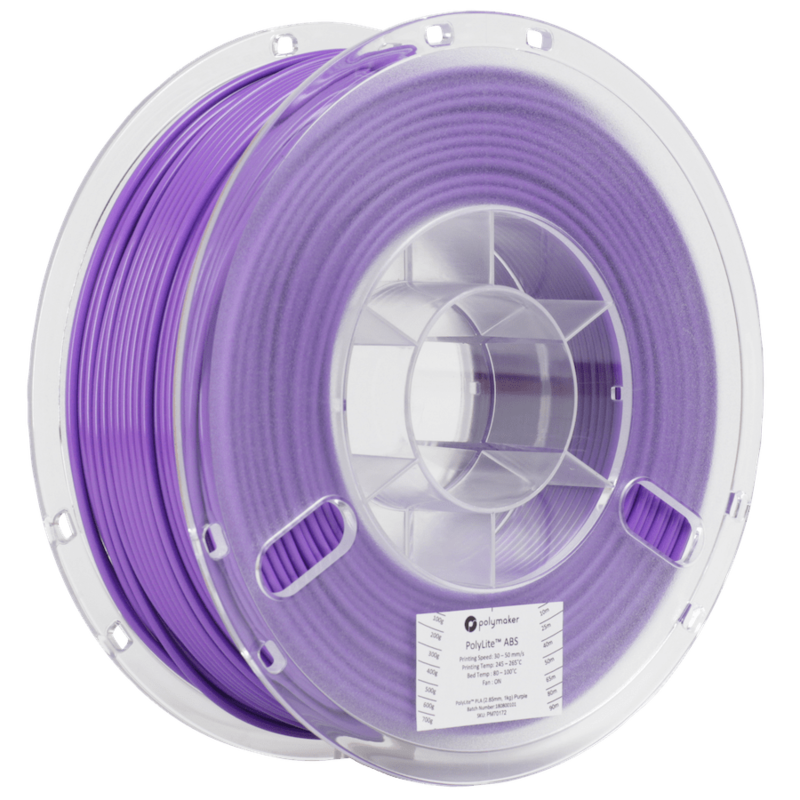 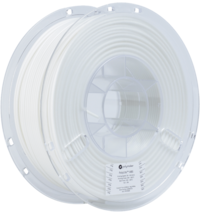 PolyLite ™ is a line of 3D printed filaments made with the best raw materials to deliver exceptional quality and reliability. PolyLite ™ covers the most popular 3D printing materials to meet your daily design and prototyping needs. 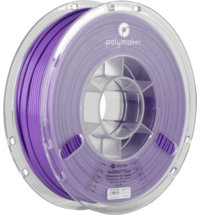 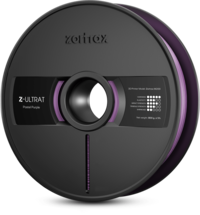 PolyLite ™ ABS is made from a special polymerized ABS resin that has significantly lower levels of volatiles compared to traditional ABS resins. 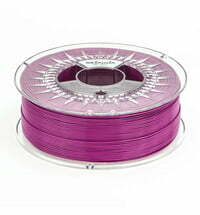 It provides excellent print quality with minimal odour during printing.